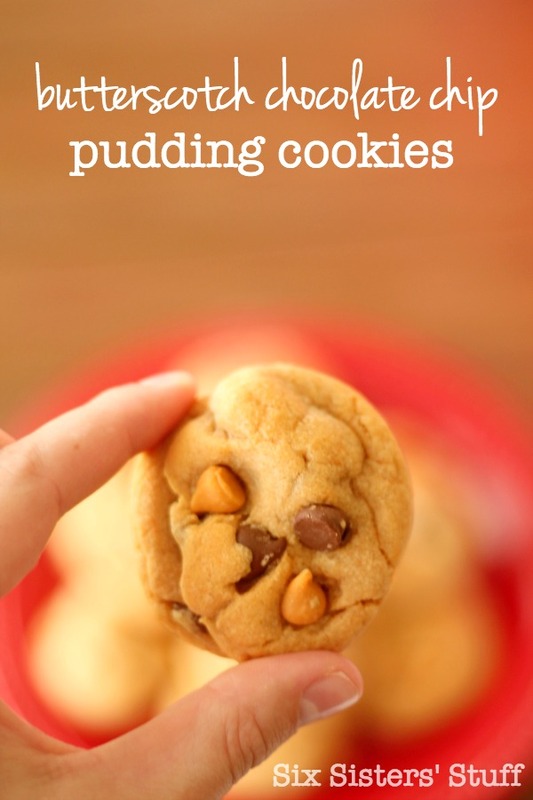 These Butterscotch Chocolate Chip Pudding Cookies are so easy to make and taste absolutely amazing. The chocolate and butterscotch combination is the best. These cookies will not disappoint. If you haven’t tried pudding cookies yet, you are missing out. The pudding makes the cookies so soft and delicious. These cookies are the perfect combination of butterscotch and chocolate. I ate way too many of these. They are so addicting. My husband loves dipping these bad boys in milk, but I prefer them warm, right out of the oven, with a scoop of ice cream. 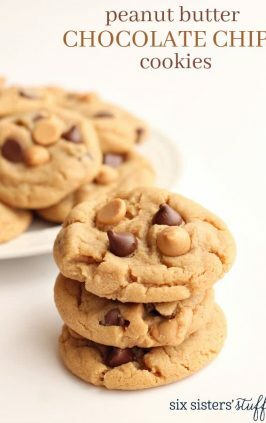 If you have never tried butterscotch chips in your cookies, you need to give it a try. It is so delicious. 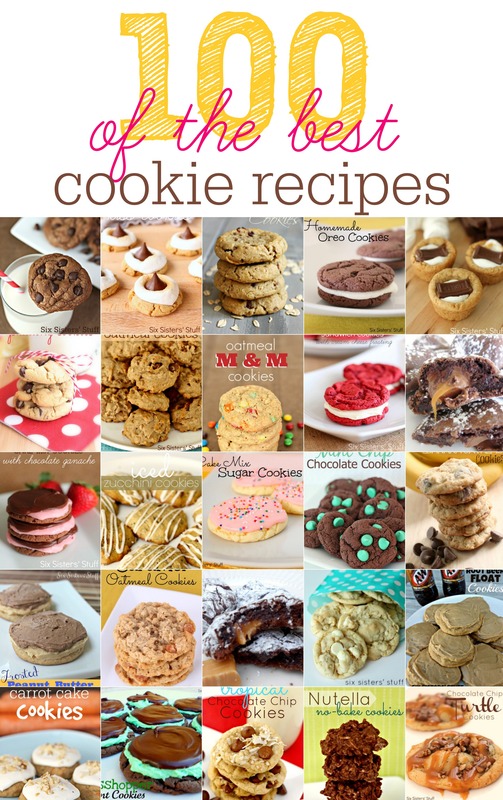 Did you know there is a secret to making the perfect cookies every time? The secret is in the butter texture. This recipe calls for softened butter. This does not mean warm, or microwaved, or melted. Softened butter is butter that has sat at room temperature and is at it’s normal state. It should be extremely soft, but definitely not melted. 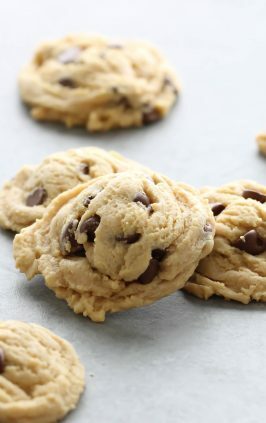 If your butter is melted, your cookie dough is going to be way too soft, and you will have to add more flour, making your cookies dry and tasting like flour. The pudding in these cookies also makes the cookies extremely soft. You need to try them. I have a strange obsession with frozen cookies. I usually don’t have any leftover to freeze, because I love eating cookies as soon as they come out of the oven (I even take the risk of getting a burnt tongue from the melted chocolate), but frozen cookies are so yummy. These cookies freeze extremely well. You can eat them slightly frozen, or freeze them or up to a month. To thaw them, you can microwave them, but I usually take mine out of the freezer, 24 hours before serving them, and they are perfect and chewy. 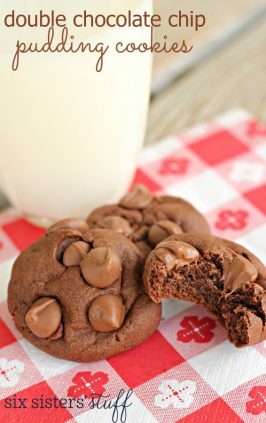 The pudding makes these cookies so soft and flavorful! They are the perfect combination of butterscotch and chocolate! In a large mixing bowl, cream together butter, brown sugar and sugar. Stir in vanilla and egg and mix well. In a separate bowl, sift together salt, flour, pudding mix and baking soda. 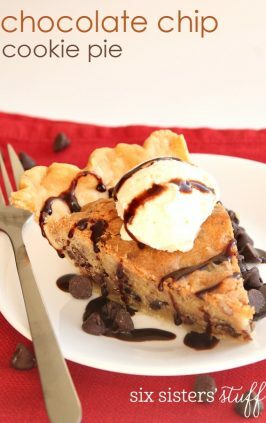 Fold in butterscotch and chocolate chips. Roll into 1-inch balls and place two inches apart on cookie sheets. Bake 10-12 minutes, or until golden brown. Mmmmm, love how puffy they are! Wish I had a few right now! I am thought I followed the recipe to a T, but the mixture was dry. I may have measured the butter wrong? When I formed the cookies into balls they did form without a problem. However, when cooking they didn't expand like I thought they would. What could I have done wrong?? They tasted amazing though! I added an extra egg and dough was perfect. These are awesome cookies. Can't wait to try these. 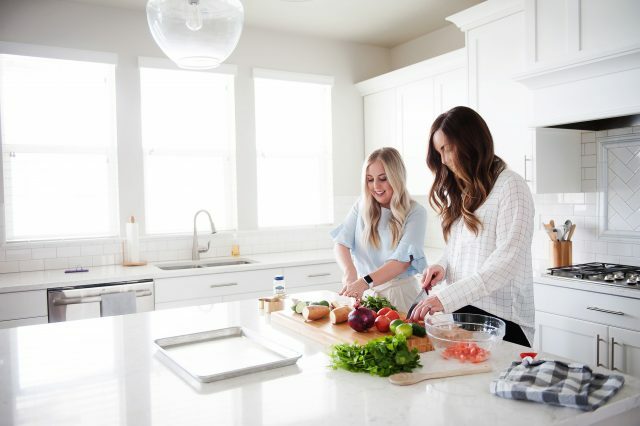 Looks as though this would be the perfect, easy recipe to make with my 12 year old great granddaughter. Your site is an inspiration to all. Thank you. We have never seen pudding mixes in that small of a package. 3.5 ounces is the smallest we have seen. But if they come in 1 ounce boxes you just need 3 and 1/2 boxes. Hope this helps!! 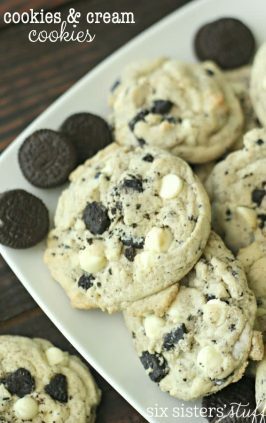 These are such delicious and soft cookies! Just made these and after they cooled, they were hard as rocks. I only cooked them for about 10 minutes and they weren't burnt. It could be the baking soda? Maybe baking powder would work better? Or maybe the measurement of baking soda was off? Make sure your baking soda is fresh. Baking powder might make them very very salty.